Looking for book marketing ideas? When planning this post I really wanted to put together an epic list of book marketing and promotion ideas for indie authors and their self-published books, but there are already so many excellent tips out there. I thought, what would be more useful for you, another list of book marketing tips that repeat what others have already said, or an ultimate guide that directs you to some of the most helpful content the internet already has to offer? I decided to go with the second option, and I’m sure you’ll agree there are some truly valuable book marketing ideas out there when you know where to look. I’ve done the searching so you don’t have to and these are all fantastic book promotion tips from experts who really know their stuff. You can use these book marketing ideas and promotion tips as inspiration whenever you want to give your book a boost or need some fresh tactics to experiment with. Do not be overwhelmed by all of the ideas in the lists below. Many of the suggestions will be repeated, but even so there are still hundreds of tips to work through. Do not feel you must tackle them all. Start where you are, so whichever tactic makes sense to you right now, do that one and forget the rest. Then, when you’re ready to take the next step, try something else. Kimberley Grabas of Your Writer Platform reveals the most powerful way to market your book plus offers another 71 solid book promotion strategies. Book marketing agency Smith Publicity has put together a practical list of 101 book marketing ideas, split into manageable sections, including author website, blogging, Facebook, offline marketing and much more. 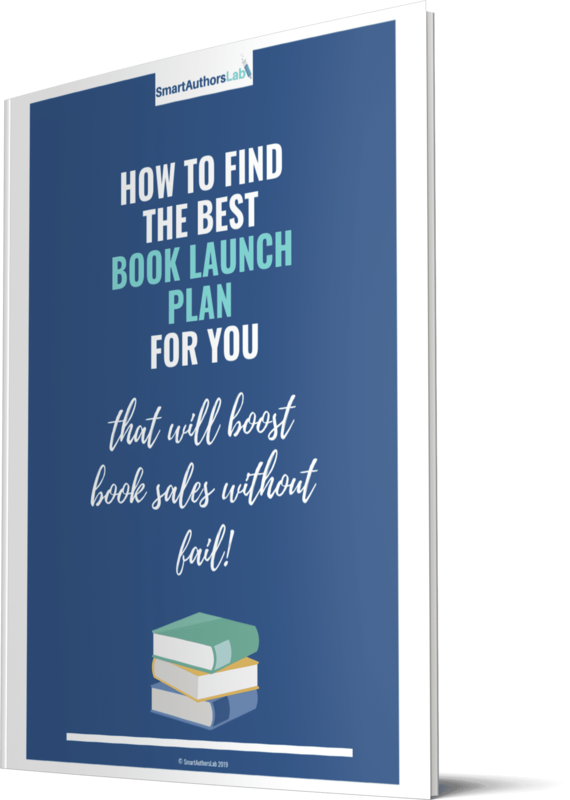 Author Media makes a bold promise when it says “We’ve compiled a list of 89 book marketing ideas that will change your life, build your brand, and sell your book.” But it has some genuinely useful tips, broken up into logical sections so you can jump in wherever you need help. This incredibly in-depth book marketing ideas guide from BookBub is an essential one to add to your favourites. It has handy links so you can skip to the topic you need right now and a pdf version for you to download and refer back to. AuthorityPub confronts all that icky markety marketing stuff with this detailed post. Its 71 tips kick off with with the low-hanging fruit and then move on to your blog, email list, social media and more. This post claims to be insanely useful and it really is. 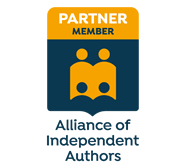 Wherever you are in the book writing, publishing or marketing process, you need to be following the ALLi blog. 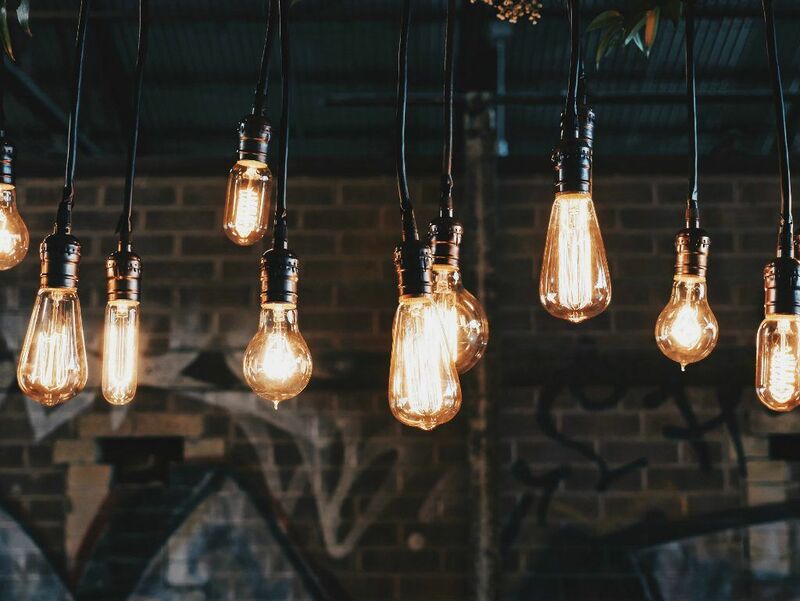 As Debbie Young explains in this post, ALLi regularly shares innovative book marketing ideas, and this one is no exception as it celebrates the intentional creativity of indie authors. If you’re on a tight budget, this list of 50 free ways to market your book from ThinkWritten is not to be missed. Penny Sansevieri of Author Marketing Experts has a fantastic list of book marketing ideas here. Don’t be fooled by the smaller number, Penny takes it back to what’s truly important when marketing a book, starting with my all-time favourite tip, be consistent! This post by Amanda Nelson for Content Marketing Institute may be written with businesses and professional marketers in mind, but it’s still packed with book marketing inspiration for any author. Read this one with an open mind, take what may work for you and feel free to leave the rest. In this piece for Publishers Weekly Kimberly Dana acknowledges how uncomfortable authors can feel about book marketing and self-promotion and offers some great ways to embrace it. As well as her 10 tips, Kimberley also provides 3 rules that should guide your book marketing efforts. This article on Social Media Examiner may be from 2011 but pretty much everything here is still relevant and worth trying. Yes, social platforms have developed somewhat and the social media landscape has changed, but the tips here can still be incorporated into a social media book marketing campaign. Tony Levelle at Writers Store reminds you that no matter what kind of book you've written (or plan to write) there are many ways to reach your audience. The bottom line is to practice selling your books one by one, which is exactly what these 15 book promotion ideas will help you to do. At Author Unlimited Cathy Presland lists 50 (and more) ways to promote your book, many of which were contributed by the Author Unlimited community. This is another list you can also download as a pdf. This guest post by Debbie Flint on The Creative Penn offers some great tips for promoting your first book. This little lot should keep you busy for a long time, but as I said at the start of this post, be careful not to take on too much at once. Too much choice can often lead us to do nothing at all, as can fear of doing the wrong thing. There also comes a time when you have to stop reading lists of book marketing ideas and actually do the work. So, take action! Pick one thing that takes your fancy then add something else into the mix. Bookmark this page so you can always come back for fresh inspiration. 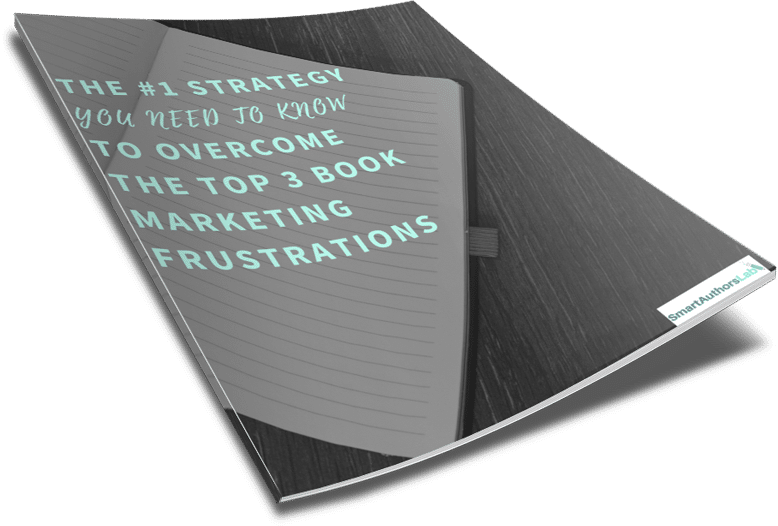 If you need more practical guidance, grab your free download How to get your book noticed with fantastic results and let me guide you step-by-step through the challenges of book marketing.